You deserve to experience the happiness and freedom of living a healthy life. Take the first step towards health: come in today and take advantage of our New Patient Special for $125 (a $195 value)! 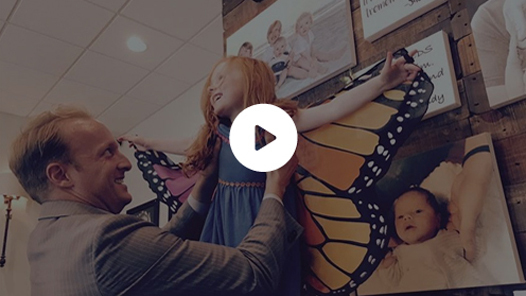 At Trinity Life Center, Holly Springs Chiropractor Dr. Jason Day and his team seek to educate and empower our community, giving people the tools and blueprints needed to live out their best possible life. 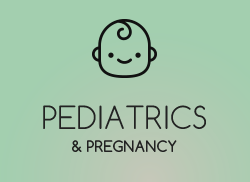 Whether you’re looking to restore or support your overall health, our team is dedicated to providing outstanding care for everyone, from newborn babies to children with sensory issues, pregnant moms, and senior citizens in order to help you achieve your vision of health. Dr. Jason is particularly passionate about serving kids. The many challenges kids face today didn’t even exist a few decades ago: numerous disorders that are common today were incredibly rare in the past. Kids in every classroom are on powerful drugs that have a negative effect on their lives. Our vision and passion is to give families a different solution, one that’s drug-free and 100% natural. 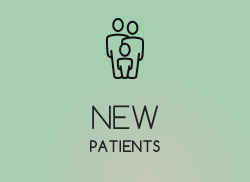 Trinity Life Center is one of the largest practices in the area, and 50% of our practice is pediatrics. 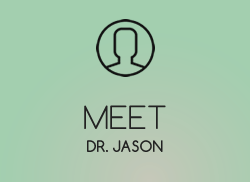 Dr. Jason specializes in challenging neurological cases like ADD/ADHD, sensory processing disorder, and autism. He is passionate about helping these kids overcome the challenges they’re facing so they can begin living the happy life a child should live. The Trinity Life Center mission is to create more freedom in your life, because without your health you don’t have freedom. Our lives are lived through our nervous system, which is responsible for the body’s ability to adapt to the challenges of life. It’s this singular system that determines whether we’re healthy or sick. So many people today believe they must accept living with pain and have forgotten what real health feels like. When your brain and nervous system are overwhelmed, it’s your well-being that takes the hit. We’re committed to making sure your nervous system functions at its full potential, allowing you to express your greatest possible health and live your best life. We believe there’s no “one size fits all” when it comes to caring for your health — that’s why our chiropractor Holly Springs takes the opposite approach. Every individual at Trinity Life Center receives a plan that’s tailored to their unique health needs and goals. We locate the true cause of your problem, utilizing advanced technology that allows us to determine the exact areas of your body that require assistance. Once we understand the obstacles, we create a blueprint to overcome them and restore your health so you can live the life you deserve. We’re with you each step of the way, making sure that you have the information you need to make informed decisions for yourself and for your family. 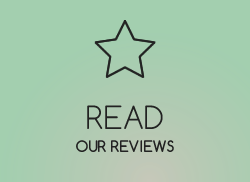 Your progress is regularly monitored, making certain we objectively measure the changes in your body. I’ve visited many chiropractors in my life but have never felt as good about my overall health as I do now, under Dr. Jason’s care – I really appreciate how he educates patients not only on health but nutrition too! I suffered from pain & debilitating headaches for nearly 15 years before coming to see Dr. Jason – now, after six months, both have disappeared!! The benefits are endless – chiropractic has also helped with my TMJ, carpal tunnel, illness recovery, and mood. I LOVE Trinity Life Center! My quality of life has improved so much since I began seeing Dr. Jason a year ago. I suffered from low back and neck pain for years and now I’m waking up feeling better than I have in a very long time! I love Dr. Jason and his office. 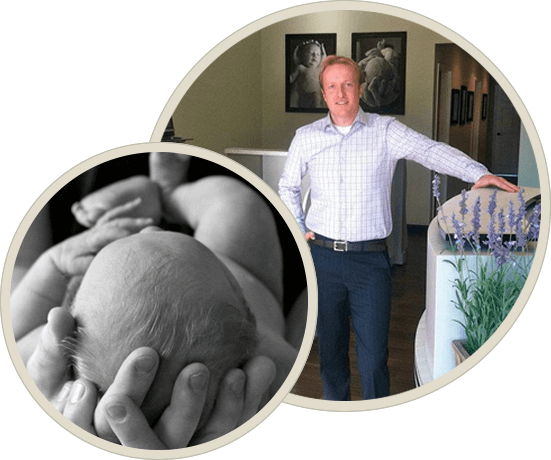 Dr. Jason is a down-to-earth guy who truly cares about my well being – what an awesome chiropractic office! Dr. Jason is great with the whole family, especially kids – mine are 11 and 6, and they both love going in to see him! I can’t say enough nice things about him and his staff. My headaches have improved greatly since I started seeing Dr. Jason, and I love visiting the office – he makes you feel right at home!